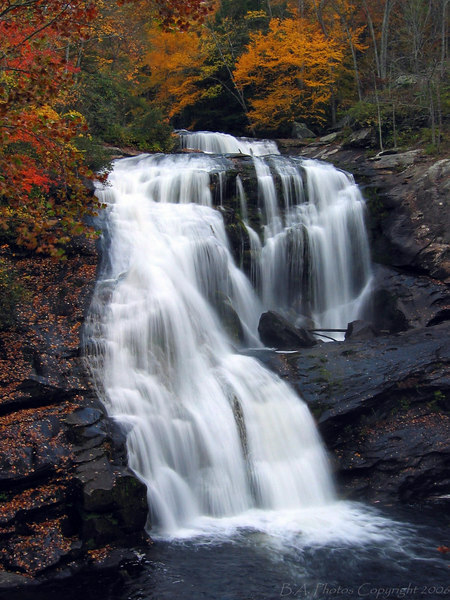 Bald River Falls, Cherokee N.F. Was there this past fall, looks like bout the same time as you. Love this picture.